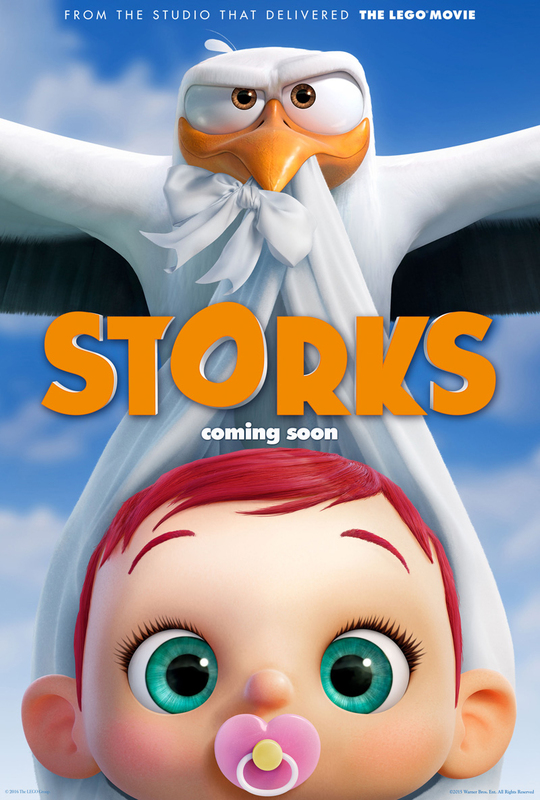 Check out 12 GREAT lessons and things to talk about from Storks, here! This entry was posted in Movies, Parenting and tagged Animation, Christian Review, Family Discussion, Family Review. Bookmark the permalink.